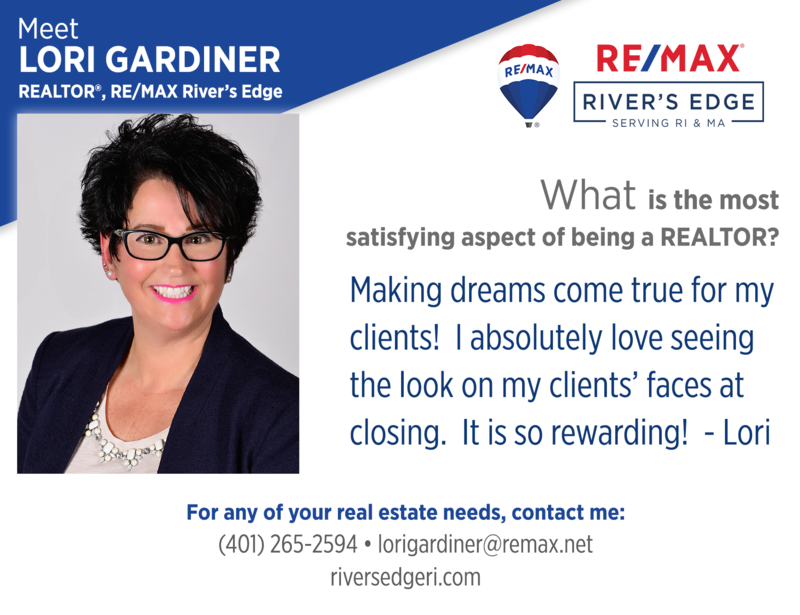 Lori Gardiner has been a licensed REALTOR® since 2005. Lori is an award-winning professional and a Certified Buyer’s Representative, Certified Seller Representative Specialist, E-Pro Certified and a REALTOR® Institution Designee graduate. Lori aims to provide her clients with exceptional real estate service that goes above and beyond the norm. Being committed to client satisfaction, she will always put your needs first. When searching for an agent experience, professionalism, and customer service are key attributes and Lori possesses these qualities. In her free time, she enjoys traveling with her husband, golfing (nine & dine) and spending time with her family, especially her grandson. Fun fact about Lori- she loves Christmas. From decorating, to entertaining, to wrapping presents.. she enjoys it all. She even volunteers to wrap presents for her family and friends.